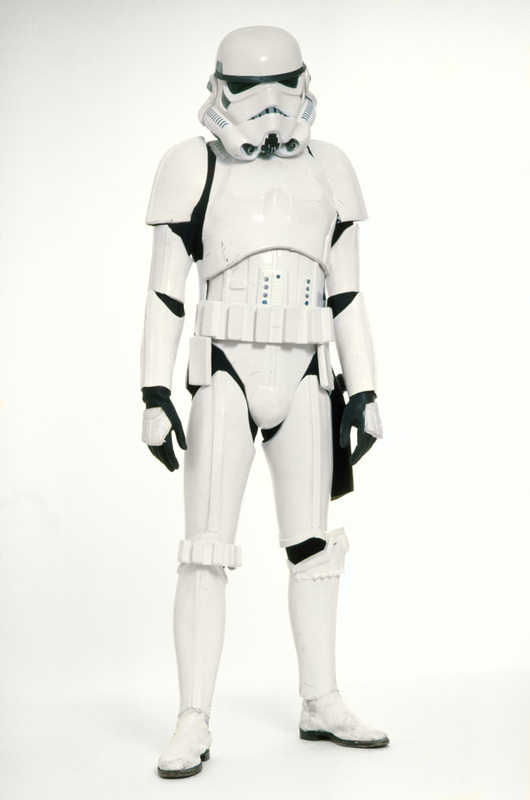 The stories behind the iconic costumes of Star Wars, from Jedi robes to stormtrooper armor, will be told like never before. 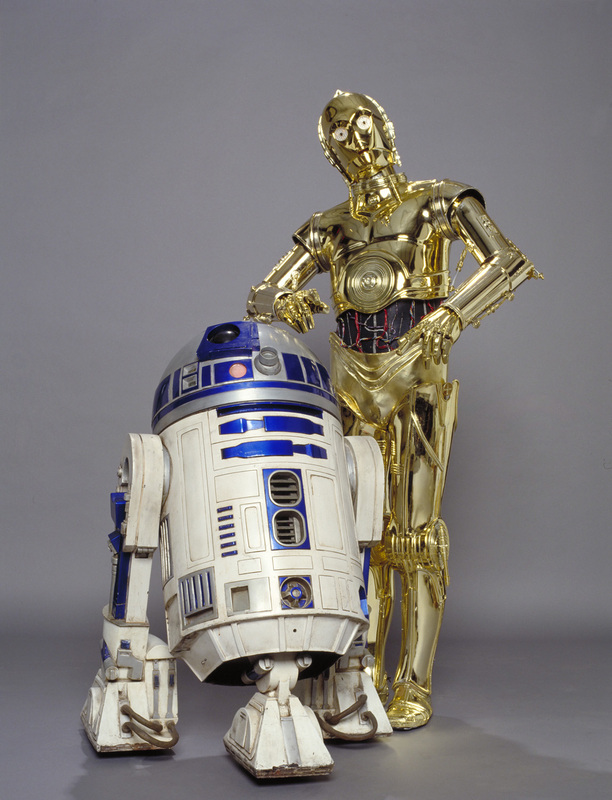 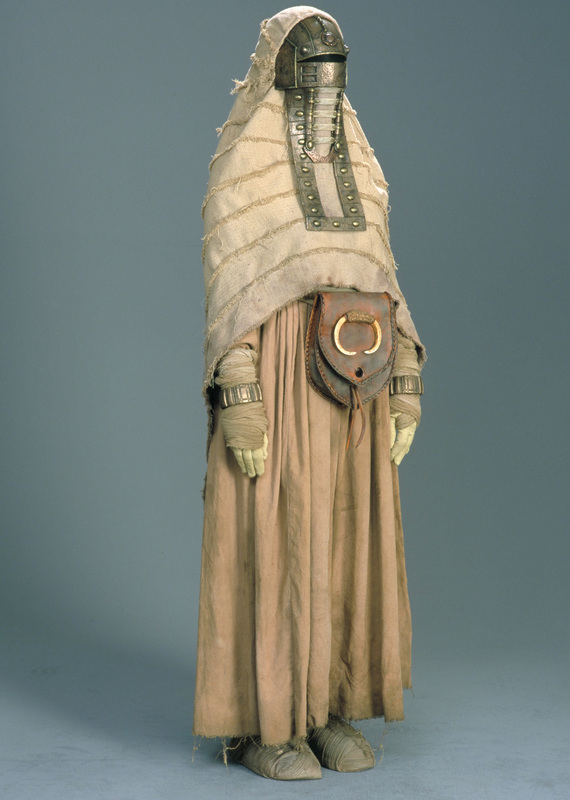 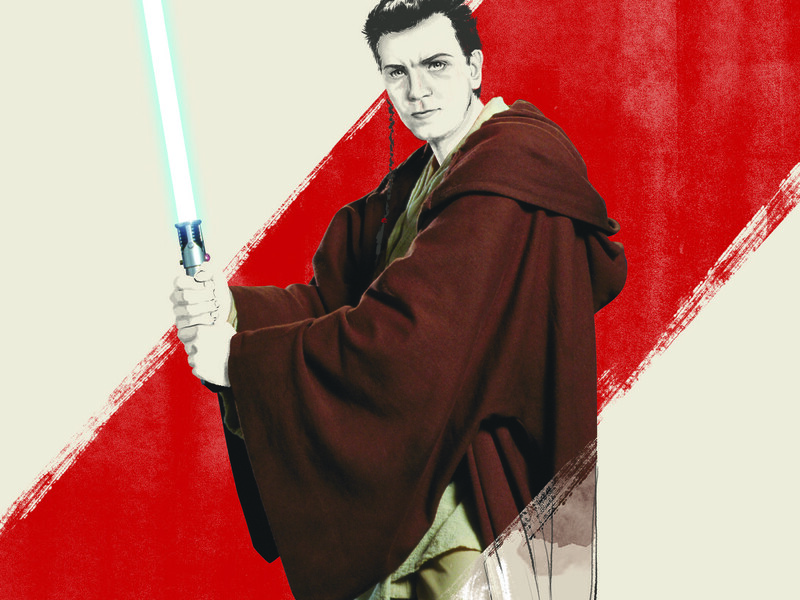 Rebel, Jedi, Princess, Queen: Star Wars and the Power of Costume, a new traveling exhibit coming to the Seattle EMP Museum on January 31, 2015, explores the challenges in dressing the Star Wars universe from the Galactic Senate to Jedi to rogue smugglers. 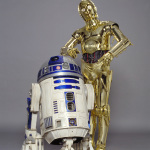 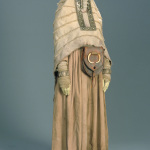 The installation features 60 hand-crafted costumes from the first six Star Wars films, with behind-the-scenes details of the artists’ creative process and in-depth look at the connection between character and costume. 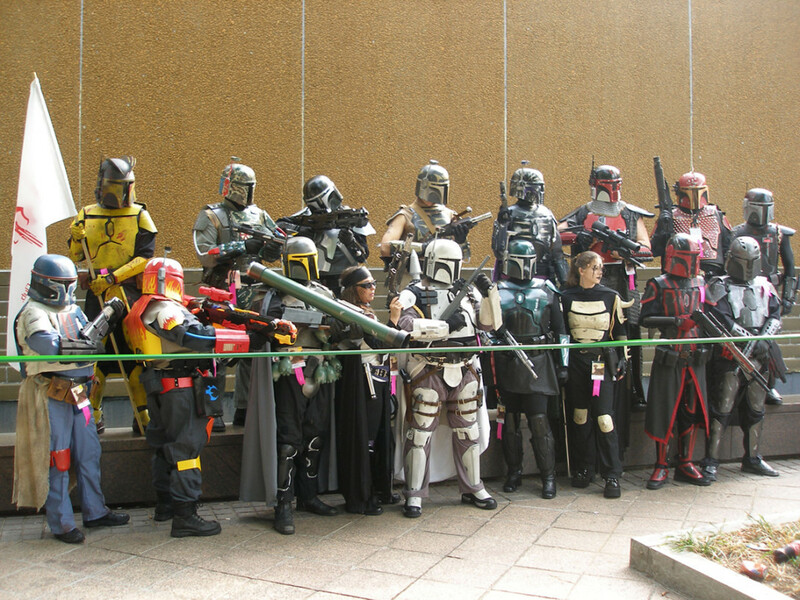 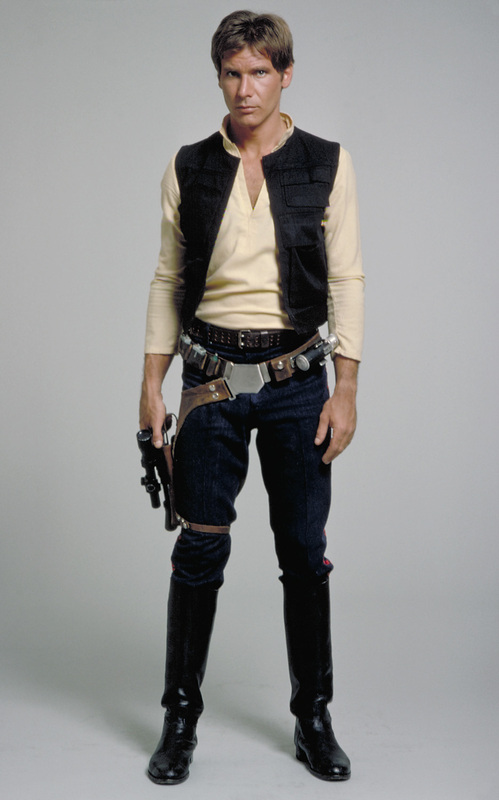 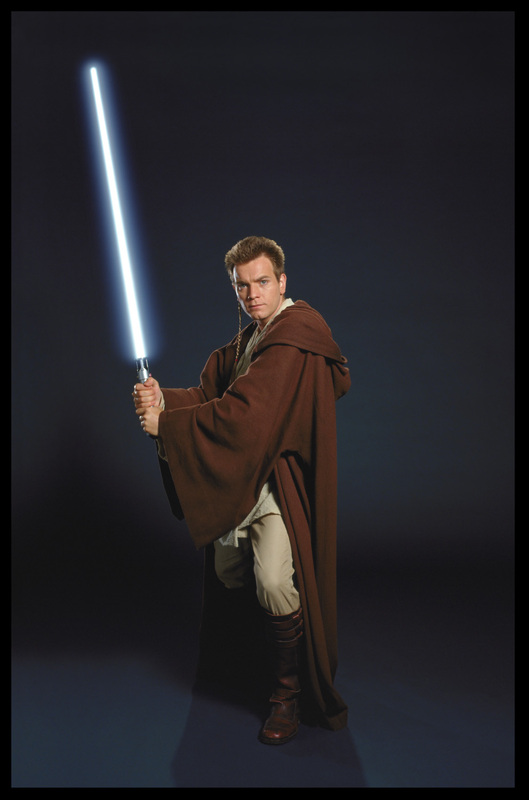 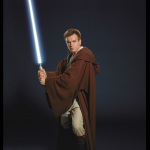 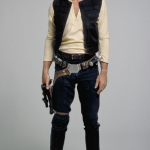 Star Wars and the Power of Costume was developed by the Smithsonian Institution Traveling Exhibition Service in partnership with the Lucas Museum of Narrative Art and in consultation with Lucasfilm Ltd. 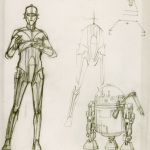 The exhibition explores the creative process from George Lucas’ vision through concept art to final costumes, and the story is told through nine “chapters”: Dressing a Galaxy; Jedi versus Sith: Form, Function and Design; Concept and Design for Royalty and Beyond; Symbolism and Military Power; Outlaws and Outsiders; All Corners of the Galaxy: The Galactic Senate; After the Throne: Padmé’s Journey; Darth Vader: Iconic Villain; and Droid Design: C-3PO and R2-D2. 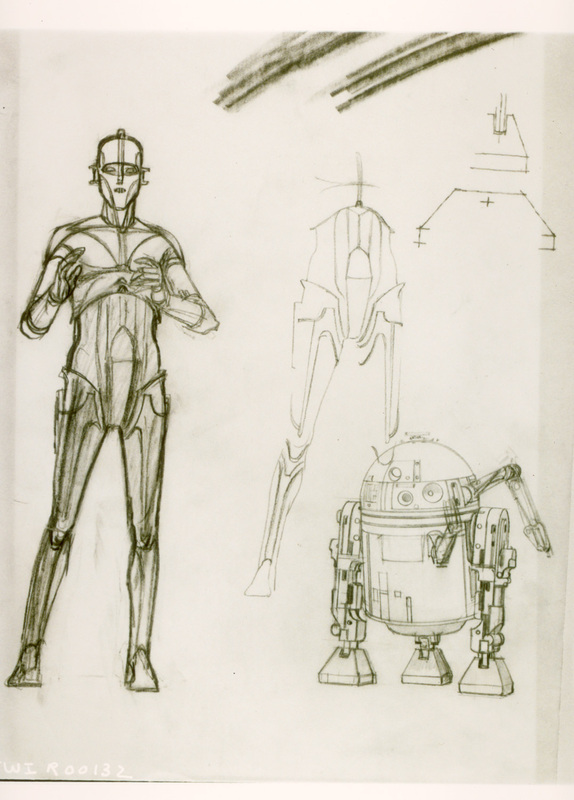 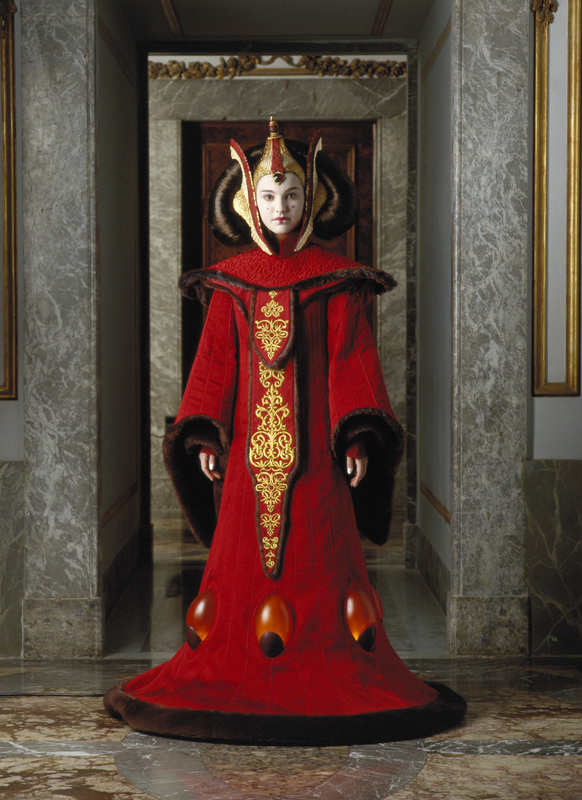 In the exhibit, curators explain the influences behind Star Wars costumes, including cultural inspirations, use of materials, dressing archetypes, and more. 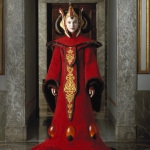 Four digital flipbooks (The Jedi and His Weapon; A Galaxy of Creatures; Darth Vader: Birth of an Epic Villain; and The Glamour of Padmé) allows visitors to explore specific themes, with image galleries, video, audio, and interactive features, and animated slideshows illustrate the design process. 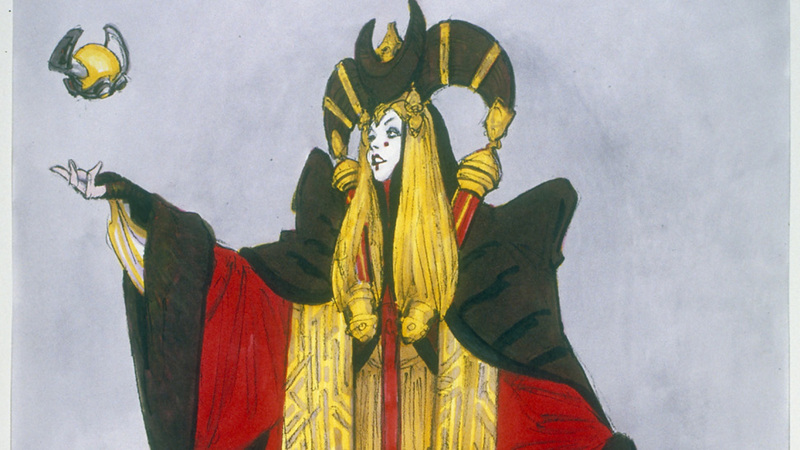 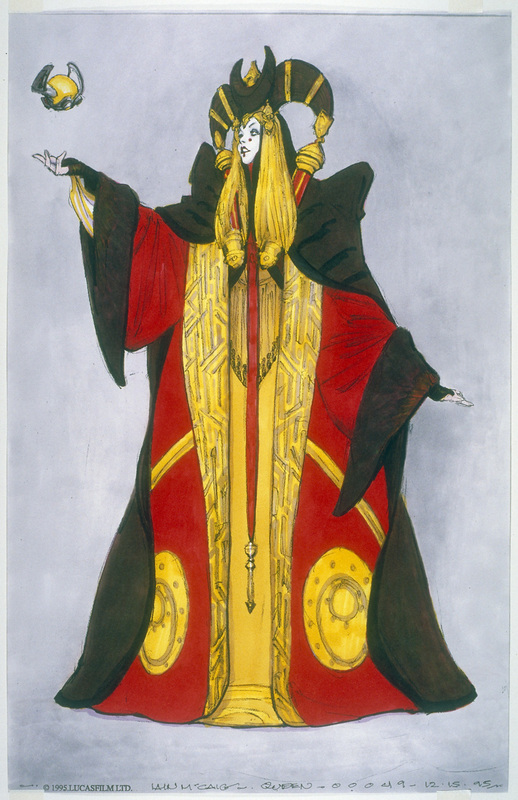 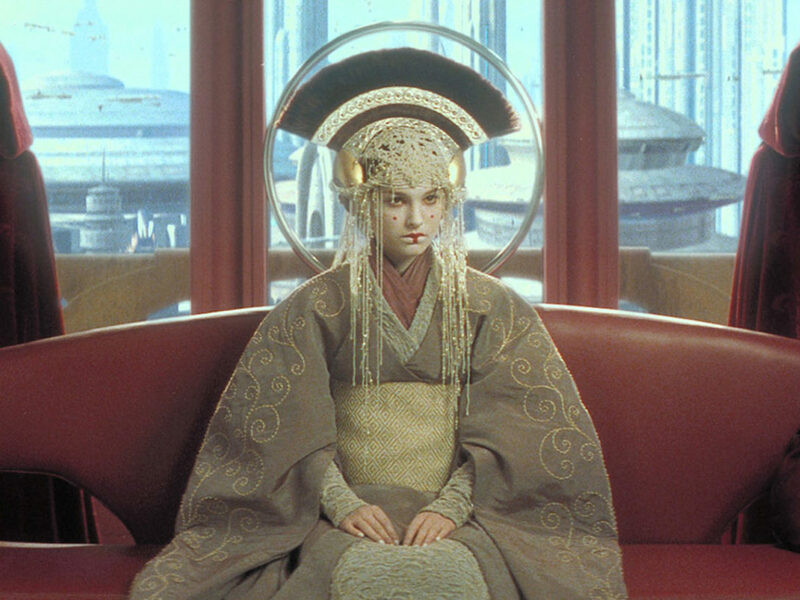 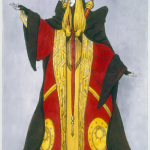 In addition, two short films provide an introduction to the art of costume design and creation for Star Wars and specifically for Padmé Amidala, a character whose stunning, intricate outfits changed dramatically and evolved from film to film. 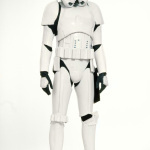 Stay tuned to StarWars.com for more on Star Wars and the Power of Costume, and get a first look at the exhibit in the gallery below.